Celebrating 37 years in business, we are the oldest, largest, and most environmentally responsible adventure travel expedition operator in Baja California, Mexico. If you're looking for Baja sea kayaking, whale watching, scuba diving, snorkeling, eco-camping, sailing adventures or wildlife cruising, go no further — we are the world's leader in eco-adventures to Baja. Abundant wildlife, pristine natural wonders, one-third of the world's whale species, sunny weather and warm, crystal clear waters make the Baja peninsula one of the best sea kayaking, scuba diving and whale watching destinations in North America. New, flexible itineraries available for our eco-camps in San Ignacio Lagoon and on Espiritu Santo Island - we will help you choose trip dates to match your schedule and your desires. 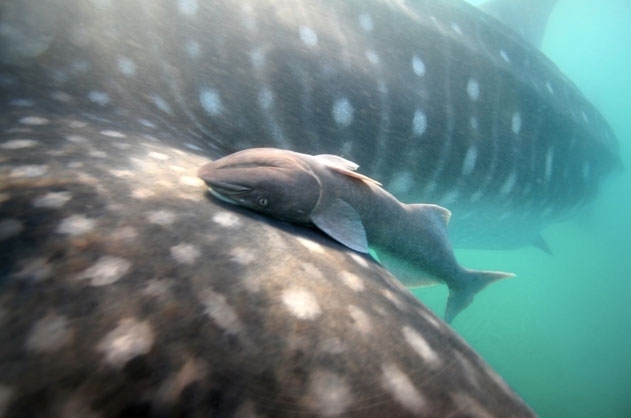 Want to see hundreds of gray whales flirting and tending their new born babies (calves)? 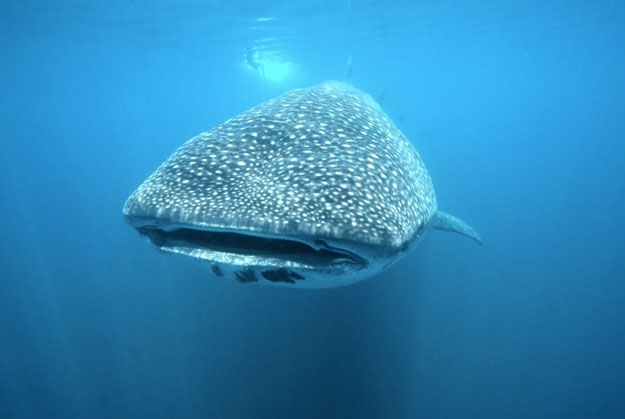 Then join one of our San Ignacio Lagoon or Magdalena Bay whale watching trips. Dream of plying the seas in the Gulf of California in search of blue, humpback and fin whales, dolphins, or whale sharks? Hook up with one of our wildlife cruises aboard the Don Jose, designed especially for cruising the seas and lagoons surrounding the Baja Peninsula. Now, you can even customize and personalize a Sea of Cortez adventure anytime you wish onboard our 45' catamaran, the Mechudo. Sail the Sea of Cortez with up to 7 of your favorite people, your own gourmet chef, an experienced captian and naturalist guide. If paddling in Baja is your thing, you'll love exploring the scenic islands from Loreto to La Paz on one of our guided sea kayaking expeditions, which offer the perfect blend of kayaking, hiking and snorkeling. In summer and fall, divers can explore the depths Cousteau called "the world's aquarium" on one of our live-aboard scuba diving trips. No matter what you want to do, we can turn your Baja adventure travel dreams into reality. 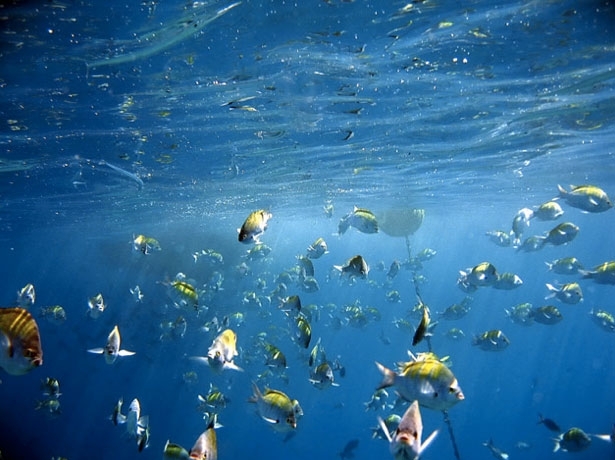 Today we find ourselves more passionate and excited about the Sea of Cortez and the Baja peninsula than ever before. Entering our thirty-seventh year of operation Baja Expeditions stands firmly on the safety and unprecedented success of our past expeditions. 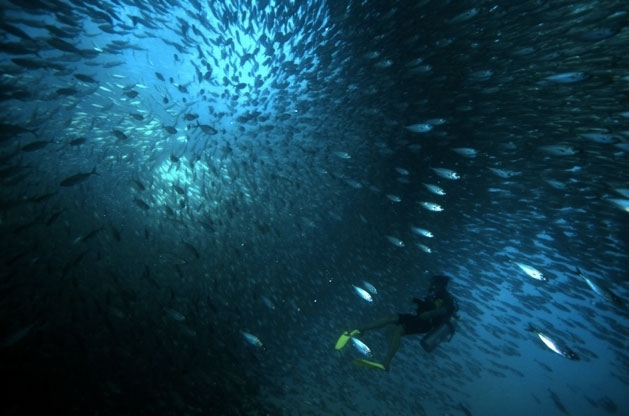 Over the years Baja Expeditions has fine tuned programs ensuring you can travel with confidence. We design trips that are focused on education and preservation. With flexible spontaneous itineraries, small group sizes, and our intimate knowledge of Baja we are able to take advantage of wildlife sightings. Each trip provides a unique wilderness experience, unlike any other. 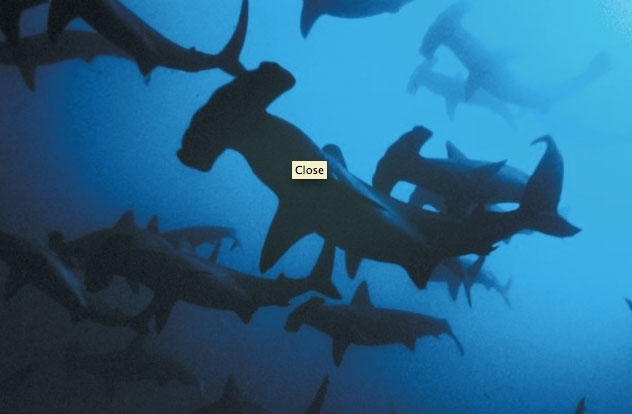 Baja Expeditions selects the finest guides and crew. Our accommodating staff takes care of day-to-day details, including cooking and most camp chores so you can relax and enjoy your vacation. Our guides' knowledge of the local wildlife and culture is unsurpassed. With low guest-to-guide ratios, Baja Expeditions travelers can better explore Baja’s amazing locations and wildlife on our safe and enjoyable expeditions. 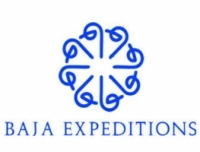 Read more about Baja Expeditions Staff. As the world's leader in eco-adventures to the Baja region, Baja Expeditions sets the standard for safety, quality, and environmental responsibility in our industry. We belong to and support a number of national and international trade associations and certification authorities. Our activities are fully permitted and sanctioned by the appropriate agencies of the Mexican government. · National Chamber Of Commerce, Services, and Tourism of La Paz , B.C.S. 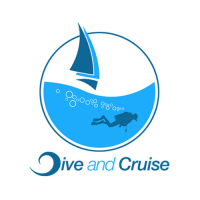 · Association of Hotels and Tourism of La Paz , B.C.S., A.C.
· Association of Diving Operators of B.C.S., A.C.
· Baja Kayak and Ecotourism Association of B.C.S., A.C.